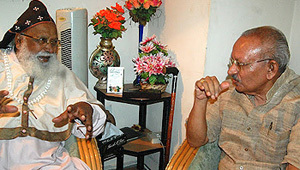 A B O U T: Yesudasan was born on June 12, 1938 at Mavelikkara, Kerala in South India. 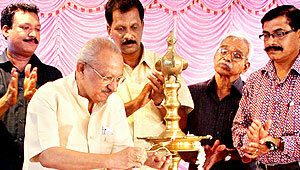 His first cartoon appeared in 1955 in a magazine called 'Asoka' published from Kottayam, Kerala, India. 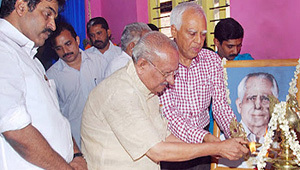 But it was only in 1960, he made an entry into the world of political cartooning, that too through 'Janayugam', the mouth-piece of the Communist Party in Kerala. 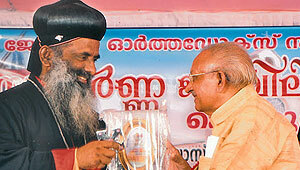 In Janayugam he started a regular cartoon column with the character 'Kittumman', which became the first pocket cartoon in Malayalam. 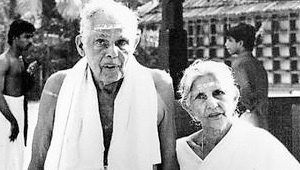 In 1963, he left for Delhi to join the Shankar's Weekly and became a disciple of cartoonist Shankar, the legend of Indian cartooning. 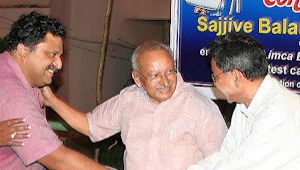 On returning to his native place, he became the editor of 'Balayugam' and later started 'Asadhu', 'Cut-Cut', 'Tuk-Tuk' and 'Sadhu', popular satirical magazines on politics and cinema, in similar lines with Shankar's Weekly. 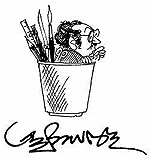 In 1985, he joined the Malayala Manorama group of publications as a staff cartoonist and worked for more than two decades. 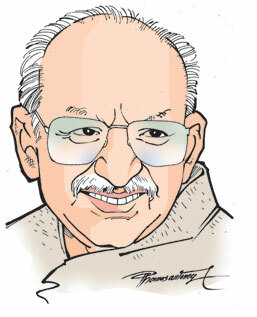 An excellent political satirist, Yesudasan has written three books  'Aniyara', 'Pradhama Dhrusti' and 'Post Mortem'. 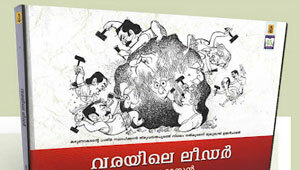 And his latest book 'Varayile Nayanar', a collection of cartoons on the late Chief Minister of Kerala, Shri EK Nayanar was released by Dr Manmohan Singh, the Honourable Prime Minister of India. 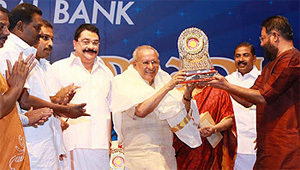 Yesudasan has also made a reputation as a script-writer for Malayalam films. 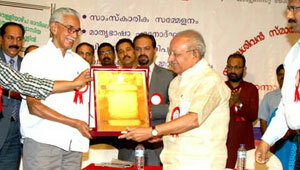 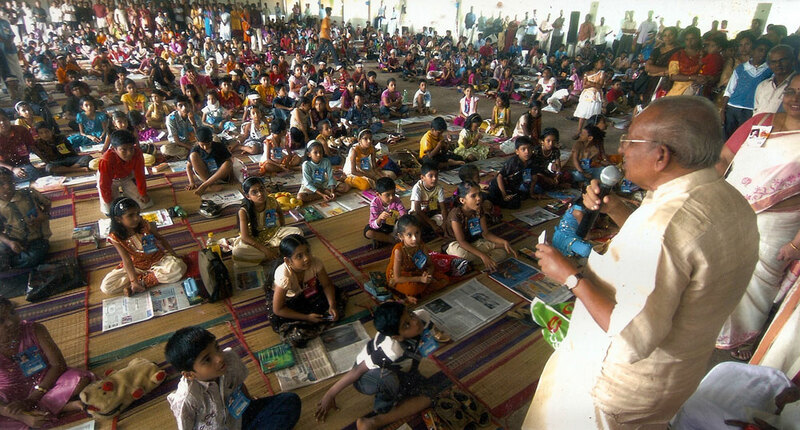 He is the founder chairman of Kerala Cartoon Academy and twice the chairman of Kerala Lalithakala Akademi.